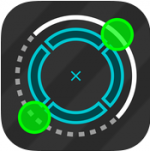 Apps4Review.com | Space Barriers – Have some Real Fun ! Space Barriers – Have some Real Fun ! 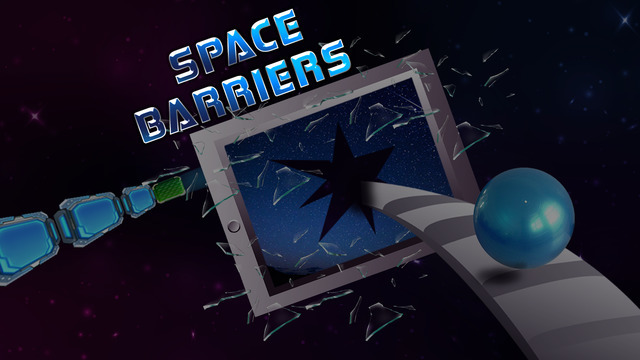 The space barriers game is an addictive and simple puzzle game. This game allows the player to swipe their finger at any location on the screen therefore allowing the player to attempt a chance at getting the ball to enter the goal. The swiping effect allows for easy navigation of the ball past the existent puzzles. 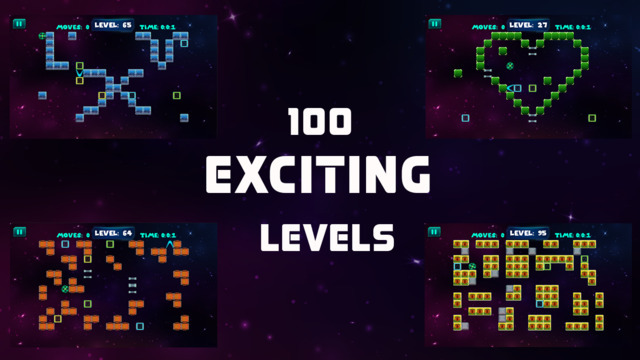 The game has some barriers and the levels proceed from the least to the 100th level and as the level increase the difficulty level also increases. Each of these puzzles despite being challenging they are enjoyable to resolve guaranteeing the player some fun. This game is appropriate both for kids and the adults. The barriers are useful in assisting the player sharpen their brain therefore keeping their mental ability strong. After launching the game the interface is quite appealing with an appealing effect. 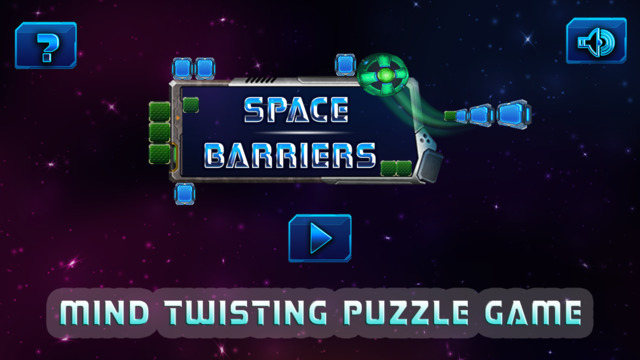 This game has is easy to launch with a feature that allows the user to view the other existing games similar to Space barriers. The game can be paused and it also has replay capabilities. If the player successfully completes one level of the game by making a number of scores then the game moves to the next level. If the player fails to make a score then the player is offered a chance to replay the level. Through the game stages there are many barriers wherein the ball can fall off the cliff, get into a hall returning the player to a stage they had previously completed. As the player approaches the score line the barriers come in different forms such as holes, cliffs, elevation points and bouncing areas. In case the player is unable to navigate the barriers they risk being demoted to the starting point and start all over again. Speed and accuracy is of essence throughout the game. In order to maintain a steady progress from level to level the player has to have a glimpse of the kind of barriers they will be faced with in each of the levels. Just to note every stage comes with different forms of barriers making it possible for the player to have a unique experience each time they attempt a new advanced stage of the game. The player has an opportunity to view the score line in each stage and know when they are about to get to the target through a sideline map. In case the player makes many failed attempts at goal then they are assumed to have failed the level therefore being demoted to the previous level. Each level of this game comes with a unique experience and different graphic features. It gives the player the impression of uniqueness and a new experience. It is possible for the player to review the previous level and assess their skills through the process by checking the progress bar in the sideline. This game becomes more and more appealing as the player masters the ball tricks and gains incredible understanding of the screen locations to hit in order to get a certain reaction from the character ball. Generally the player has the space picture created in mind due to the configuration of barriers similar to those found in space machines such as the satellite, flag, planets and the stars etc.